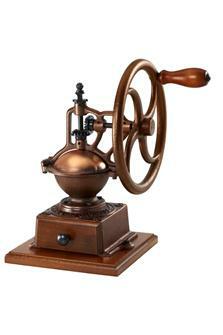 Wooden coffee mill. Mills guaranteed 25 years. 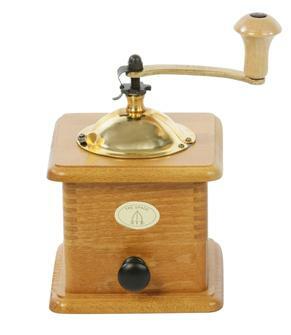 Traditional countertop coffee mill with a handle. 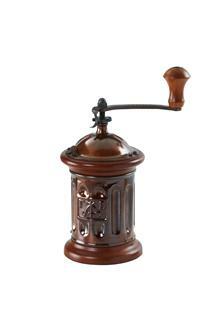 Round coffee grinder in wood and steel. 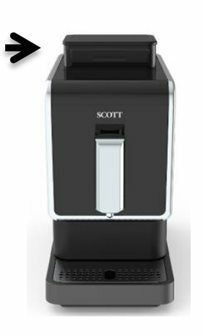 For coffee, pepper and hard berries. Traditional countertop coffee mill with a flywheel. 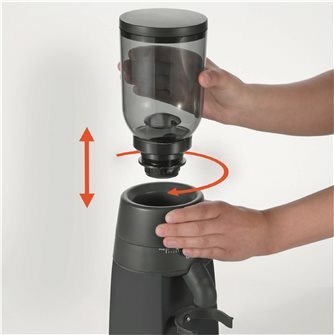 Electric coffee grinder with a plastic body. 24 types of grind are possible. 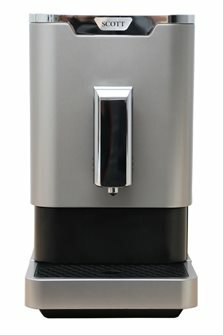 Electric coffee grinder with aluminium body. 40 types of grind. 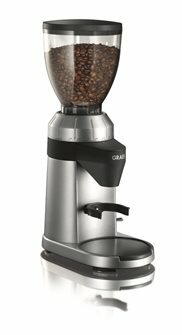 Espresso coffee machine with grain mill and steam nozzle. 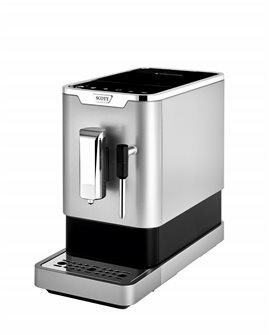 Make a fresh coffee, capucciono, latte, coffee or tea and infusion, without pods or capsules, ecological and economic. 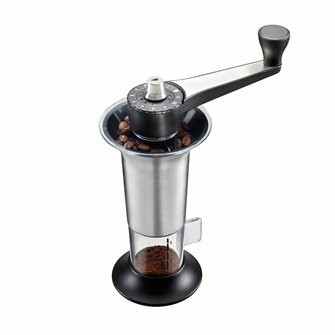 Adjustable round coffee grinder in stainless steel. 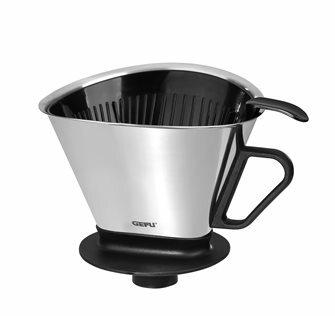 Angelo coffee filter by Gefu in high quality stainless steel. 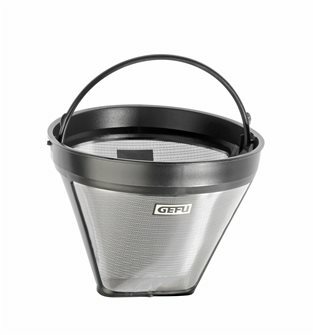 Arabica permanent coffee filter by Gefu. 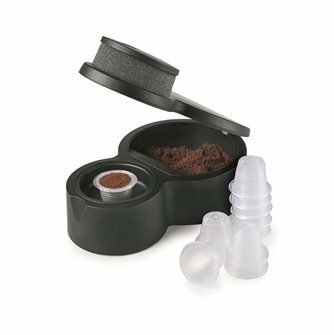 Nespresso compatible coffee and tea capsule packaging machine. 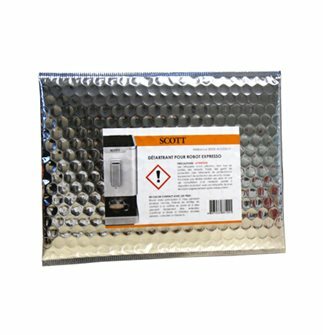 Supplied with 10 reusable capsules.